Daayan is an upcoming supernatural TV series which will be aired on &TV. The serial is produced and directed by Ekta Kapoor and Shobha Kapoor under the banner of Balaji Telefilms. The story has been written by Anil Nagpal and Kavita Nagpal. The serial will be releasing on 15 December 2018 on &TV. Mohit Malhotra, Priya Bathija and Anupriya Kapoor are in the lead roles in the show. 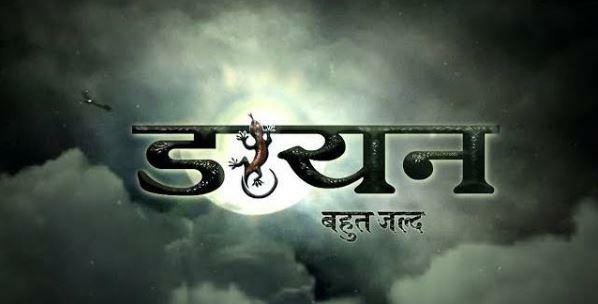 The serial is based on a witch/Daayan and will be aired on Saturdays and Sundays at 9 PM. Also, read more about Patiala Babes serial. Daayan is an upcoming TV series which will be aired on the &TV channel from 15 December 2018. As the name suggests the show is a supernatural series and revolves around the life of a Witch, which means Daayan in Hindi. In this serial life of a couple who are in love with each other interrupted by a Daayan. Anupriya Kapoor is playing the role of Daayan in the show. The show will be released on &TV from 15th December 2018. It is another supernatural series by Ekta Kapoor after the serial Naagin. This is all about &TV Daayan Serial we will update when more info is available. Keep visiting our blog for more updates.